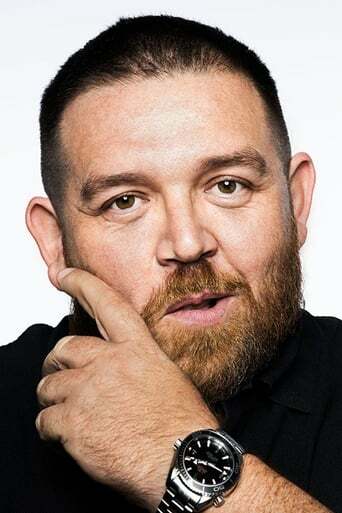 Nicholas John "Nick" Frost (born 28 March 1972) is an English actor, comedian and screenwriter. He is best known for his work with Edgar Wright and Simon Pegg in the role of Mike Watt in the television comedy Spaced, as well as the film characters Ed in Shaun of the Dead, PC/Sgt. Danny Butterman in Hot Fuzz and Clive Gollings in Paul. Description above from the Wikipedia article Nick Frost, licensed under CC-BY-SA, full list of contributors on Wikipedia.